Compressor oil. Oil in refrigeration compressors is in constant contact with the coolant. This factor and the operation in various environment sets specific requirements for the oil. The oil for refrigeration compressors is made from naphtha oil and synthetic oil with low pour point and high chemical stability. The chemical stability of compressor oil is its inability to react with coolants that are based on fatty halogenated hydrocarbons, at high temperatures and pressures. An important performance parameter of these oils is the ability to mutually dissolve with coolants. Another important factor is the temperature of wax sedimentation. To prevent damage to the metal surfaces of refrigerators, it is necessary to check corrosive properties of the oil and coolant mixture. 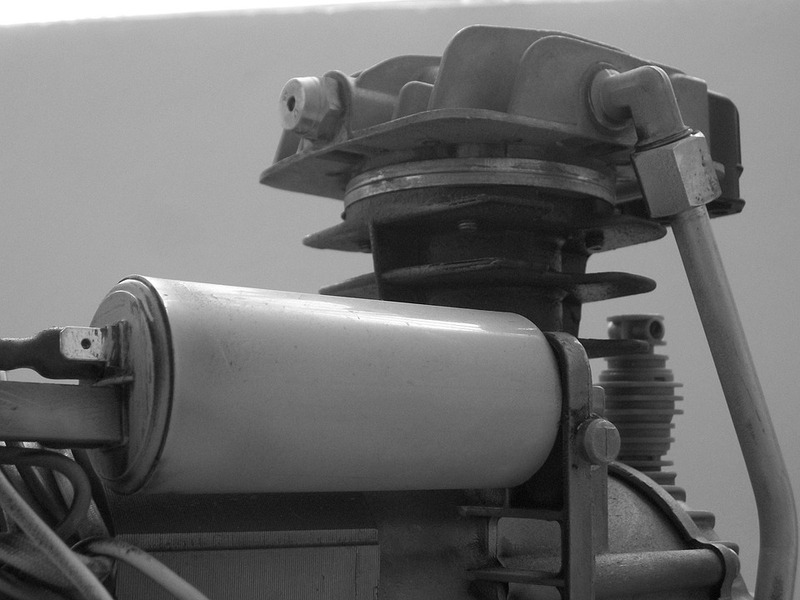 During use, compressor oil in cold machines loses its operational properties. The main reason is the accumulation of impurities of different origin. The composition and content of these impurities is presented in Table 1. The data was obtained before oil replacement. The content of oil impurities in a refrigeration compressor. Used compressor oil, after being drained, falls under strict rules and requirements in most countries. In most cases they require delivery of waste oil to special collection points or purification and regeneration of oil on site. Regeneration on site is more profitable for facilities with large amounts of waste oil, it saves on transportation of waste oil to collection points and saves on buying fresh oil.